When will Blackpink's solos roll out? Discussion in 'K-POP' started by holy_sistar, Jul 20, 2018. With Seungri's comeback here, i was wondering when Blackpink will come out with the members solos, just like BB and 2ne1 did. What do you think? I need Rosé to do a Don't Cry 2.0, that song is seriously the best. And also You and I.
WhiteWadeWilson, PocketFullOfRose and sugakookies like this. When they're 4 or more years into their career. They need to build a stable fanbase as a group in Korea first. JenJennie7, bbyseoul, sugakookies and 5 others like this. But 2ne1 released their solos just 1 year after their debut. And i think Blackpink are pretty popular and has a stable fanbase so far. JenJennie7, kashchanocchi and legendjekki like this. When they get their first full album, one of the member will get a solo. JenJennie7, Hana0127, legendjekki and 1 other person like this. JenJennie7, kashchanocchi, raymondchouku and 1 other person like this. Idk, right now, everyone wants BP together and they want them to have more comebacks (but not that YG cares). So if one of them were to release one now, people would be really mad. If Jennie continues to gain a lot of attention, I want to say soon (after they have a comeback or two). But, I also have a feeling that she will be the only one to get a solo. kashchanocchi, jytjuyikhujo and holy_sistar like this. thats so sad because honestly they are doing so well and their international fanbase is insane. shunye, kashchanocchi, Hana0127 and 1 other person like this. holy_sistar and spicyaghase like this. holy_sistar and smity_werben like this. that's what I also belive. YG usually do it like that. In the full album they will have a solo or a duo song. 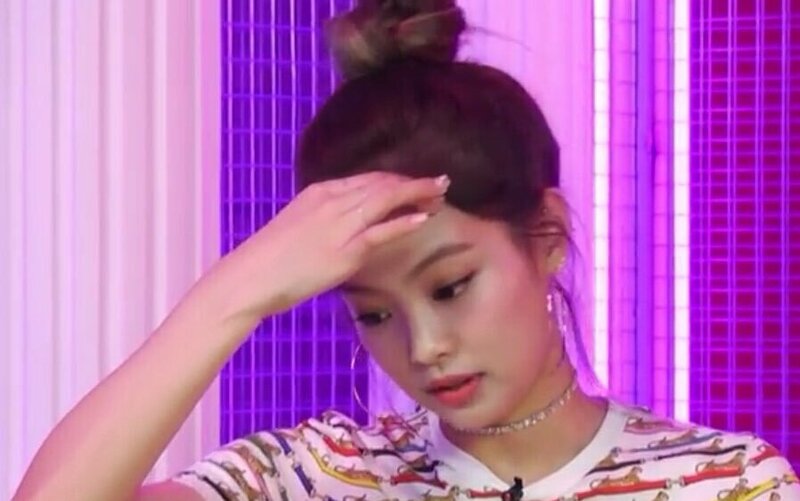 I feel like if they did solo songs Rose's and Jennie's will be really popular but Lisa's and Jisoo's might flop. IDK I feel like they need to wait a little until their fandom calms down a bit. jenstals, JenJennie7, holy_sistar and 1 other person like this. JenJennie7, holy_sistar, shunye and 2 others like this. jenstals and holy_sistar like this. i never said they couldn't do solo debuts, personally i would like to see it.